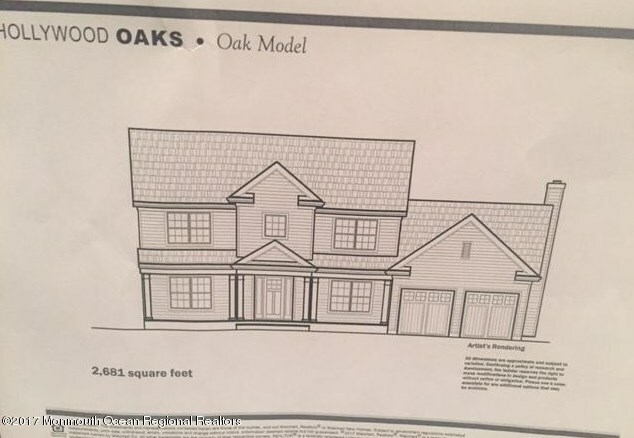 New Construction in Howell Township, Monmouth County, 4 Bedrooms, 2 1/2 Baths With Full Basement On Wooded Lot Close To Prestigious Eagle Oaks Golf Club. 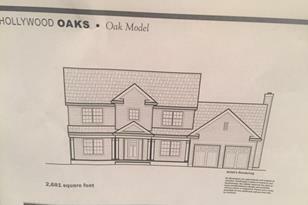 Some Of The Standard Features Included Are Designer Kitchen With Granite Countertops, Stainless Steel Appliances, Hardwood Flooring,Kitchen Foyer & Dining Room, Covered Porch, Fireplalce, S Pacious Master Bedroom Suite With Walk in Closet, Floor Plans, Select Options Available. 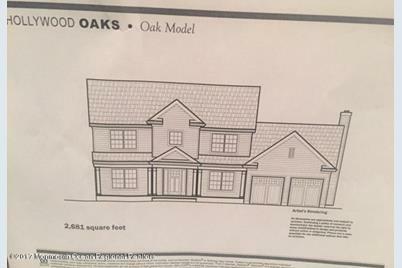 0-D Hollywood Avenue, Farmingdale, NJ 07727 (MLS# 21746651) is a Single Family property with 4 bedrooms, 2 full bathrooms and 1 partial bathroom. 0-D Hollywood Avenue is currently listed for $539,900 and was received on December 21, 2017. Want to learn more about 0-D Hollywood Avenue? Do you have questions about finding other Single Family real estate for sale in Farmingdale? You can browse all Farmingdale real estate or contact a Coldwell Banker agent to request more information.